What is Battery Causing Serious Bodily Injury? Done so in a harmful manner. Up to $1,000 in fines. A fine up to $10,000. In addition, if charged as a felony, you will lose the right to own firearms in California. When you have a crime like this on your record, people assume that you are a violent person. It can affect whether you get hired for a job or your legal rights over your children. It is a serious crime that can greatly impact your life. That’s why it’s important to have an experienced criminal defense lawyer fighting for you. Here are some of the most common legal defenses for battery causing serious bodily injury. You reasonably believed that in order to stop the perpetrator, the use of immediate force was necessary for defense. You used no more force than was reasonably necessary to defend yourself or another person from danger. You didn’t do so willfully. This is also known as an accident. If you didn’t touch someone willfully, then you can’t be guilty of this crime. Perhaps you tripped and accidentally fell into someone, and the person was injured as a result. You shouldn’t be guilty of this crime when it was an accident. 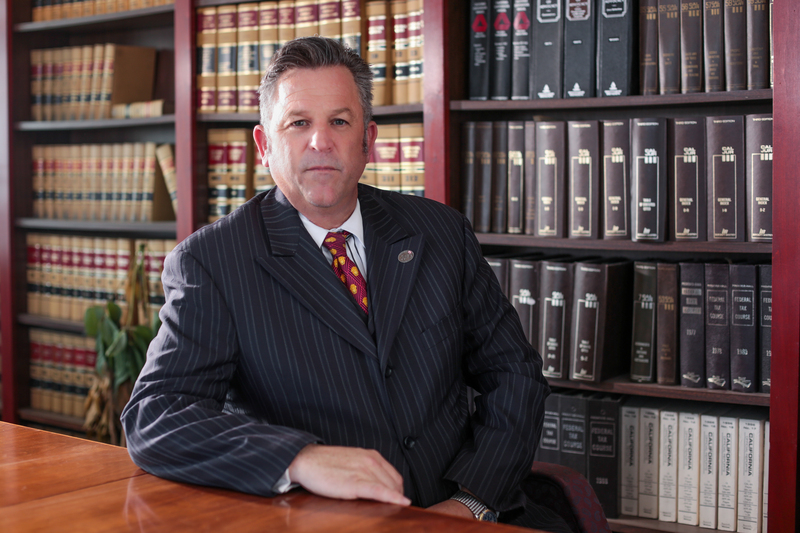 An experienced criminal defense lawyer will know the right questions to ask to get to the truth. There is no perfectly defined definition for serious bodily injury. It is up to the jury to decide whether the victim suffered serious bodily injury. If an experienced criminal defense lawyer can reveal what the victim’s injuries actually were, then they may be able to reduce the sentence to simple battery. If you have been charged with battery causing serious bodily injury, hire an experienced criminal defense lawyer to fight for you!